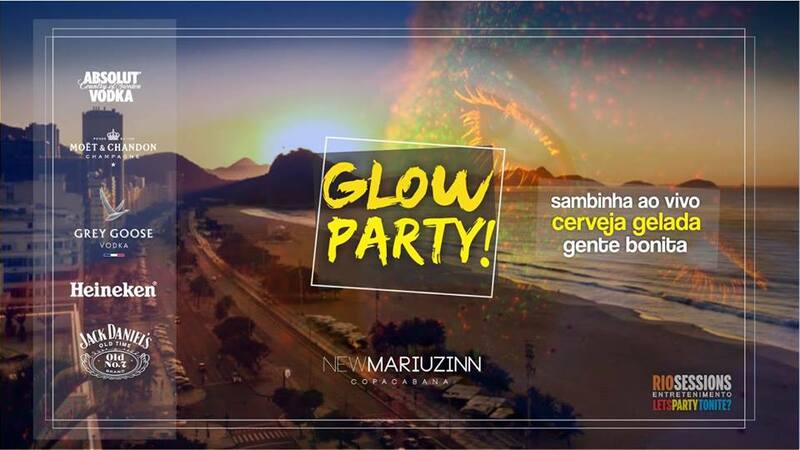 The music for the night will feature a live samba act. 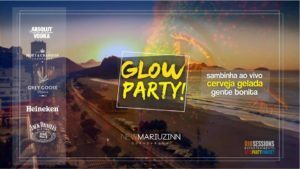 Then DJ Guga Fernandes, the resident DJ, will be spinning some house, hiphop and reggaeton, followed by DJ Dluccio who will spin everything from pop, to trap, to deep house. 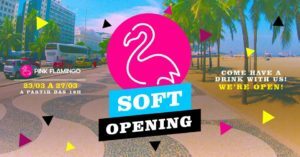 Soft Opening Week @ Pink Flamingo (Copacabana) – This March, Rio de Janeiro gets a new bar and club focused on diversity and inspired by all that’s best about the global LGBTQ + community. From Saturday to Wednesday, always starting at 6PM, the club will be in ‘Soft Opening mode to welcome people with drinks, snacks and the best DJs in the Rio scene, before the official opening on Thursday, March 28th. This free event starts at 6PM. Lançamento da Pineapple Express @ Hocus Pocus DNA (Botafogo) – Hocus Pocus DNA have put on a special celebration for their new creation, Pineapple Express, an American IPA with one of their favorite hops, Mosaic, and a huge amount of pineapple, a South American fruit that combines excellently with an IPA. These two fresh ingredients perfectly combine to create an aroma that is the definition of “tropical”, looking like a slice of freshly cut pineapple was placed inside the glass. With six percent alcohol content and a nice bitterness, this is a beer that will undoubtedly demonstrate the potential of an IPA with added fruit. 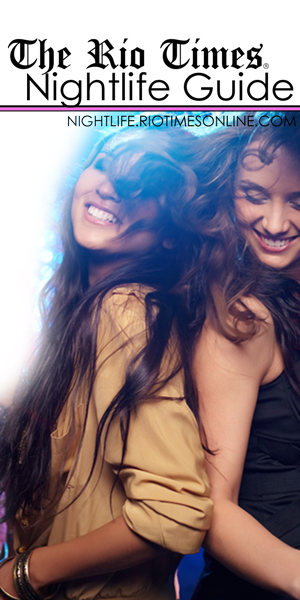 This free event will continue until 11PM on Monday.